Ang saya saya naman ng bonding! The place looks nice and affordable though babies should have no entrance fees. It has been sometime since I visited a hot spring resort. Maybe this summer will be a good time to do so. wow this is really a great bonding moment with the whole family. wow! okay na sana.. kaya lang walang overnight. mas okay ang bonding pag gabe, especially yuppies or teenagers love to hangout at night. 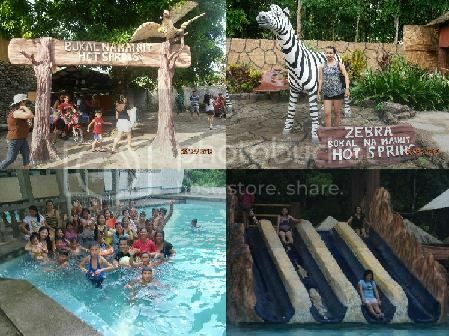 nice place… good for outing and day tour… sarap mag-ihaw near the pool. Hi! Is the spring just warm and not hot? I am planning with my husband to go here or Hidden Valley Laguna. We are looking for a nice hot spring. Thanks! Ok lang kaya na isama sa lugar nayan yung dog ?